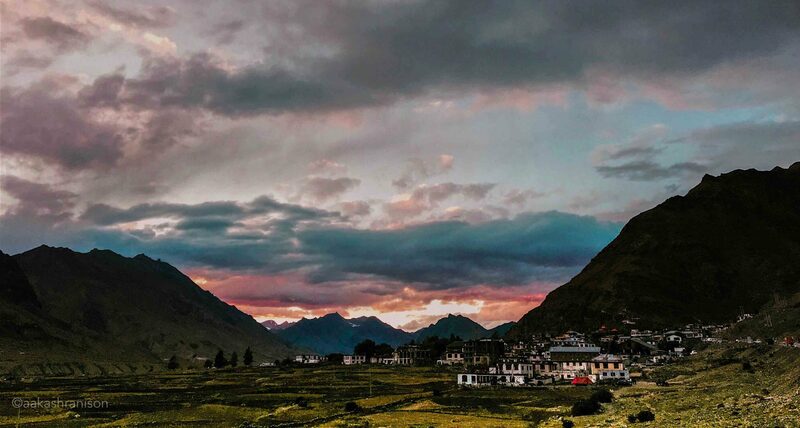 Spiti Valley is the valley of beautiful villages, white mountain ranges, peaceful lakes and exotic landscapes that act as soul cleanser for the city folk. Its exhilarating views provide an escape from the drudgery of routine life and entrance to the gates of your own spirit. 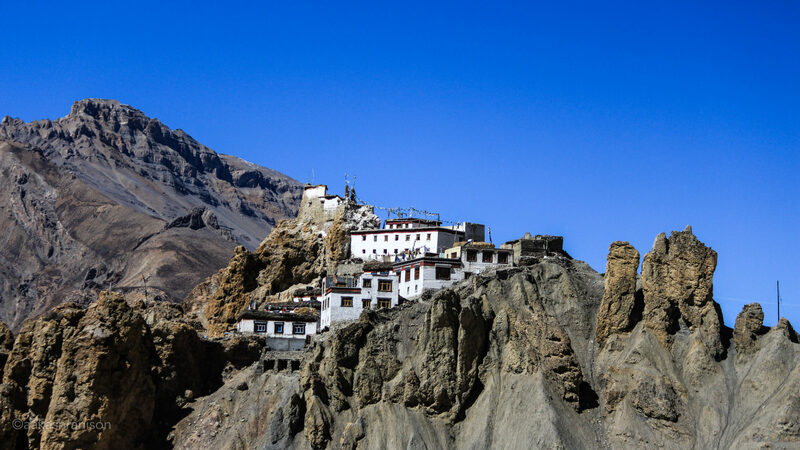 These surreal surroundings comprise of several places you must visit in Spiti Valley. 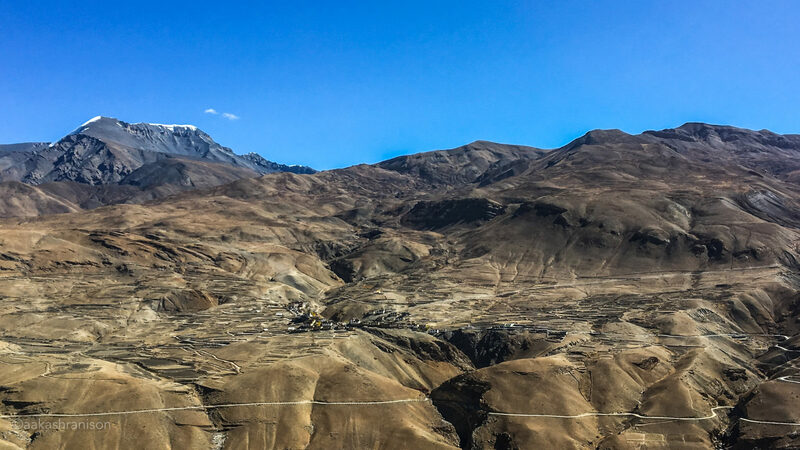 At an altitude of 3,800m in the Himalayan territory, it is the central subdivision of Spiti Valley providing connectivity to all the other places. Kaza is the only place where you can find good hotels & cafes, conveyance facilities, and mobile network. It is a major hub for local & international travellers who plan their journey ahead from this base camp. It is well known for safeguarding the ancient art of pottery in Spiti Valley and the artisans put their soul into creating the pots.You can reach there after a one day hike from Kaza. Langza is also famous for its fossil fuels that can be found along the way. It is surely one of the places you must visit in Spiti Valley. The highest post office is at an altitude of 4,400m in Hikkim. 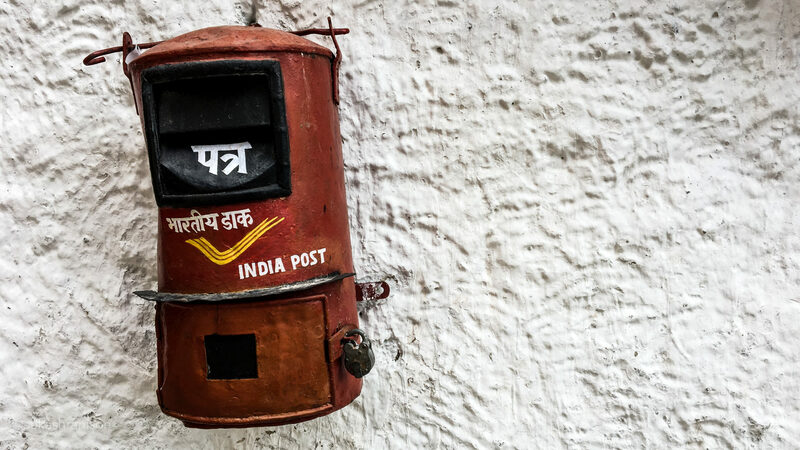 Travellers from across the globe visit this village to understand how the post office operates at such an elevation. It’s a beautiful view of the mountains from the post office and the locals send letters to the outside world from this place. At a height of 5,150m, Komic is the highest and one of the coldest villages in the world. The tangyud monastery is like a fortified castle that provides you a glimpse of the peaceful history of the valley. Its a beautiful village surrounded by mountains that provide a surreal view into the heart of the valley. It is at a distance of 30kms from Kaza and is personally among my favorite places you must visit in Spiti Valley. 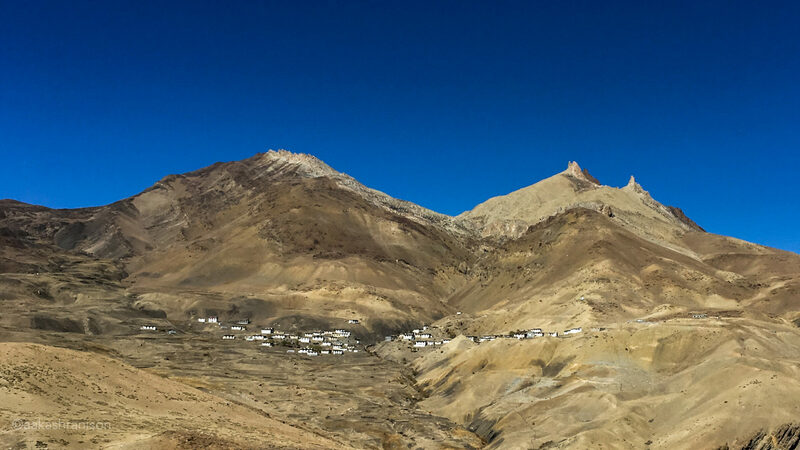 The vibrant colors during sunrise & sunset and its beautiful landscapes cover all aspects of Spiti Valley. Demul is also really photogenic and the architecture of this place is spectacular in its structure. There are meditation caves above the village that provide an entrance to a rather quieter place in Spiti Valley. Famous worldwide for Kye Monastery, the village is at a distance of 15kms from Kaza. The external beauty of the monastery is as compelling as when it is experienced from the inside. Kye Monastery which marks its presence at an altitude of 4,166m is close to the Spiti River which adds a unique touch of beauty to the village. Kibber is now the second highest village in the world. 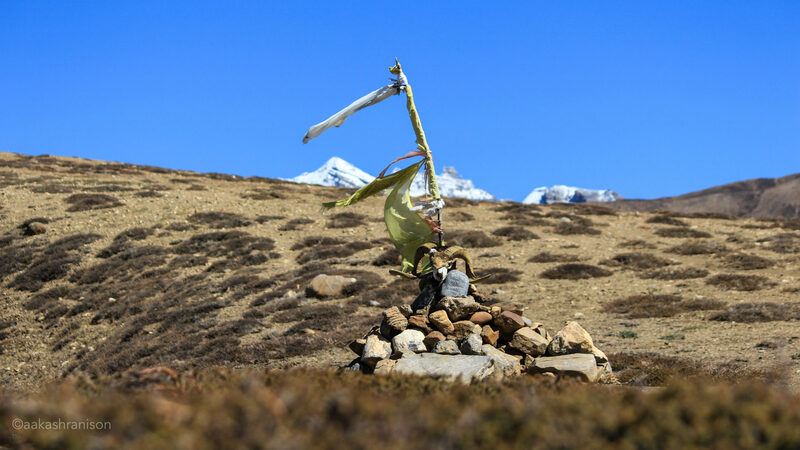 The wildlife sanctuary is at an altitude of 4,720m and creates a beautiful aura of wilderness around the village. It is considered as one of the quietest places in Spiti Valley. 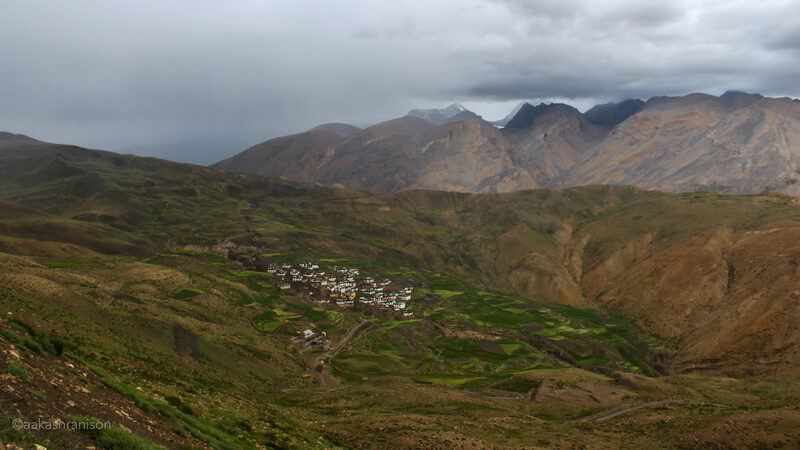 While it is on the opposite side of Kibber is Chichim at an altitude of 4400m, it is possible to include both the villages in one picture if you are standing at the appropriate height. Asia’s second highest bridge that connects Kibber and Chichim inaugurated in September 2017. You can find the red fox, blue sheep, and ibex that add to the scenic beauty of the place. If you’re extremely lucky, you can spot a snow leopard during the winters. The 3,894m altitude village is famous for its Egyptian architecture and surroundings. Its 360-degree scenic beauty enhances your travel to Spiti Valley. Dhankar lake is a spectacular sight for the travellers. The Dhankar Monastery is a UNESCO world heritage site and NGO’s are hence working towards saving this endangered monastery. It is at a height of 3,280m in Spiti Valley. 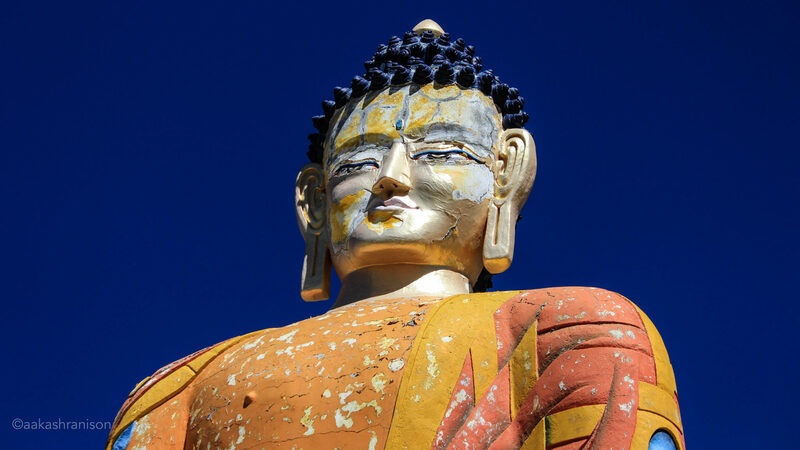 It is known worldwide for Tabo Monastery where the Dalai Lama wishes to spend the rest of his life after retirement. 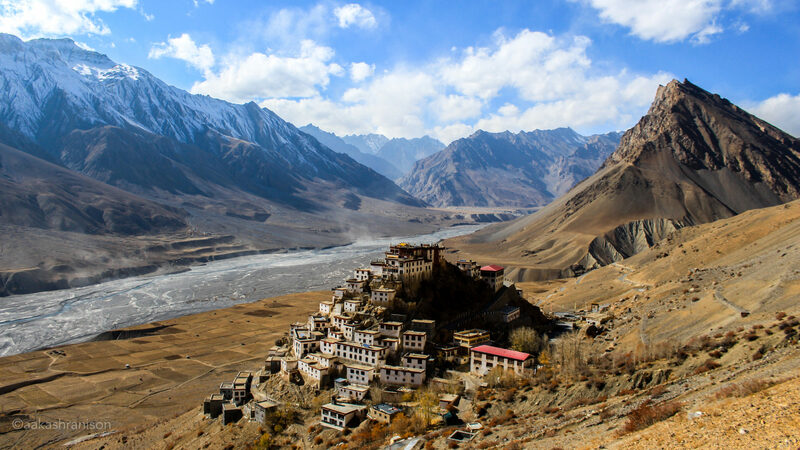 Being 1600 years old, it is the oldest monastery in the world.Tabo is on the wish list of every traveller who wishes to travel to this side of the Himalayan range. Travelling to Spiti Valley leaves you with a lot of enthralling experience. Everyone who travels to the valley will surely revisit it as soon as they get the chance.  For that, you’ll need a lot of preparations. 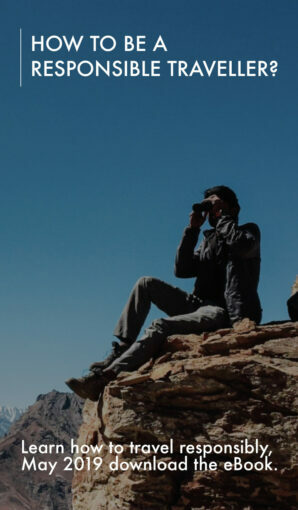 Read more about places you must visit in Spiti Valley in upcoming posts.